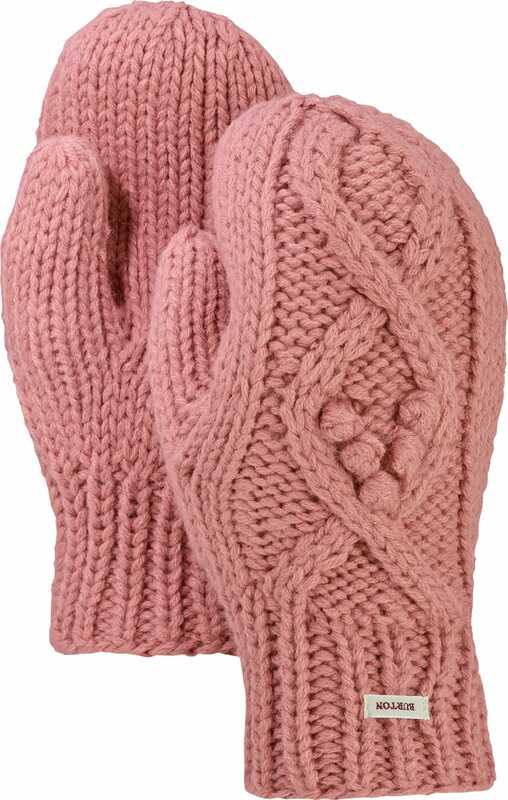 The art of handmade is preserved in this sherpa-lined and cozy cable-knit mitt. Sometimes tech is overrated. The women's Burton Chloe Mitt is simple like life's greatest gifts. 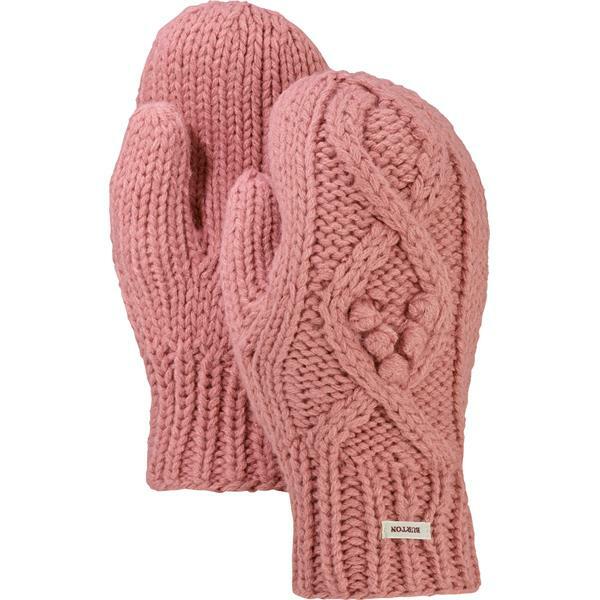 Soft Lycra® Pile Sherpa Fleece lines a hand-knit mitt and comes in four dreamy colors to coordinate your look.